​"We are both so excited to see ​the photos, thank you so much." "Thank you ever so much, we love the photos"
"We are absolutely thrilled with what you have captured and we can't thank you enough for the wonderful images that we can now share with family and friends and remember the day as if we were back there, doing it all again. There are always moments as a Bride and Groom you don't see, and it was amazing to revisit those and share them as a married couple. You truly did an amazing job. We hope other couples get the chance to work with such a kind and helpful person as we did. Thank you again." "Jon, our pictures are incredible. We are both SO very happy with them I am going to find it impossible to choose 6 favourites to print for the wall. Thank you ever so much you have taken the exact pictures I imagined. You're brilliant!" "Thanks for making our Engagement shoot really comfortable and such an ease :) The preview photo is great, can't wait to see the others! :D"
"​Received our photos in a beautifully presented wooden box and USB engraved with our names and date of our special day. We are over the moon with our photos. They are just perfect and everything we hoped for. Beautiful and very natural moments of our special day. Jon was fab, nothing was too much and he just blended into our day so much that we forgot he was there. He is a lovely genuine guy with such passion for his work. Thank you so much Jon for capturing our day so well. I will happily recommend you to all." "Jon took our wedding photos and I highly recommend him! 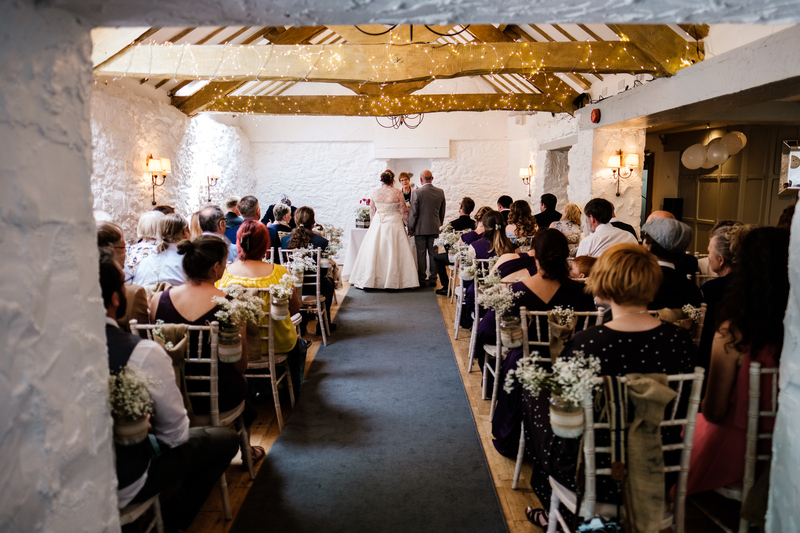 Our photos are stunning and it brought it all back as if we were reliving it all over again! I actually got emotional looking through them! Thank you so much Jon, we will definitely be recommending you to our friends and family!" "Had a really nice first meeting with Jon, polite & attentive, very professional & organised. We look forward to planning our wedding with you. Thank you for helping us towards our special day." ​"Jon took our wedding photos. Lovely set of pictures when we got back from honeymoon. I would thoroughly recommend him." To view Prime Photos Wedding Photography Packages, just click here.